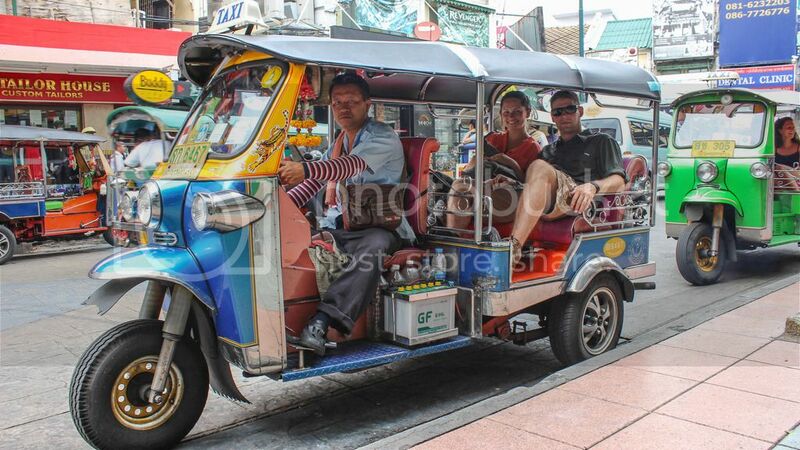 A more exciting day in Bangkok. 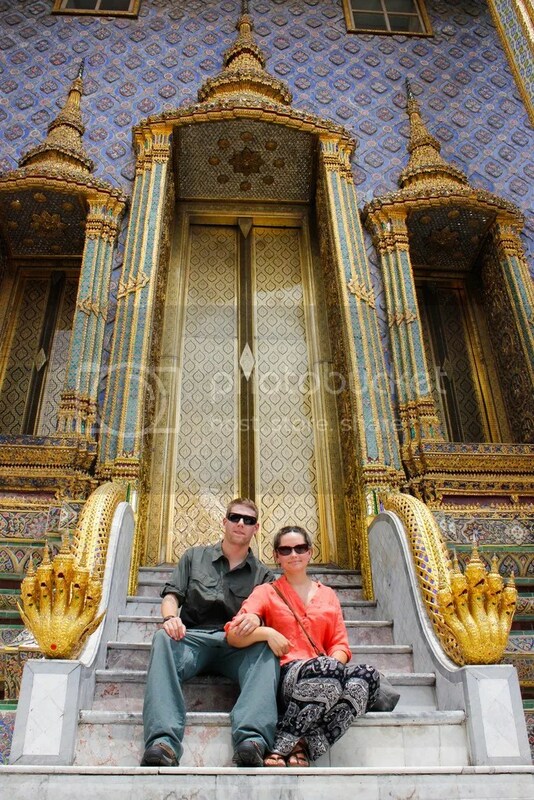 Checking out Wat Pho, the Grand Palace and Temple of the Emerald Buddha, and the Jim Thompson House. 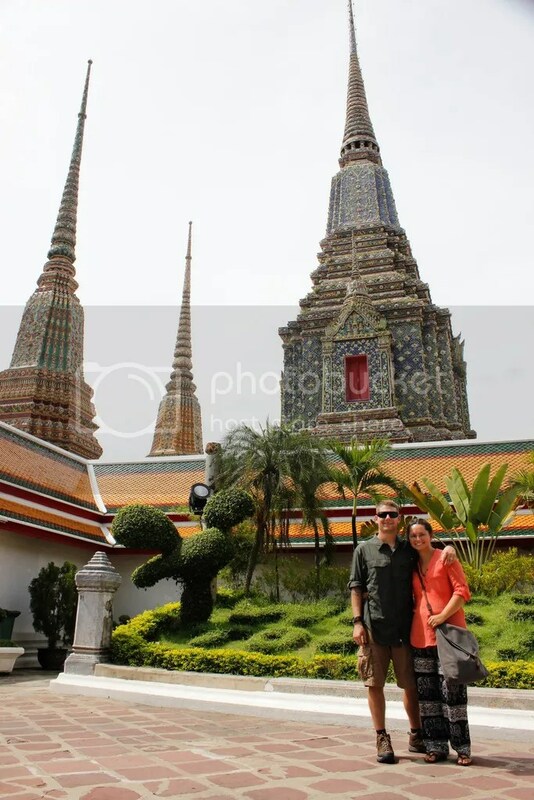 Day 2: Wat Pho, The Grand Palace, Backpacker’s Road, and the Jim Thompson House. 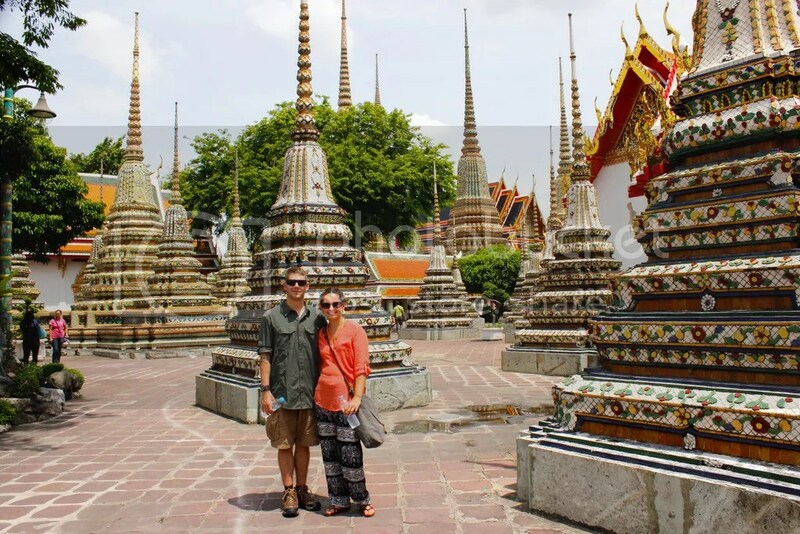 We started bright and early to head to Wat Pho (pronounced “po,” not “fo,” like I’d been saying it), one of the largest and most popular temples in Bangkok. 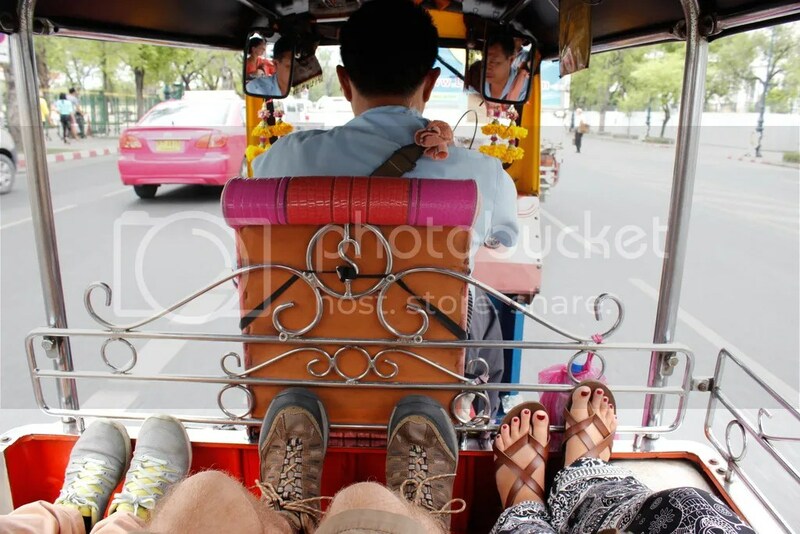 We went by Skytrain, bus boat, and then finally by Tuk Tuk. 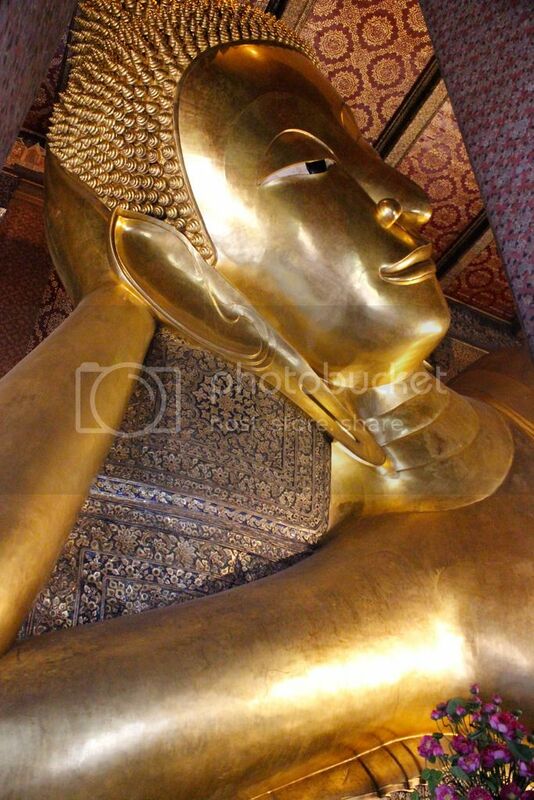 Also known as the Temple of the Reclining Buddha, Wat Pho was completely breathtaking. Entrance is only ฿100 (about $3) and the first building you come to houses the golden Reclining Buddha. 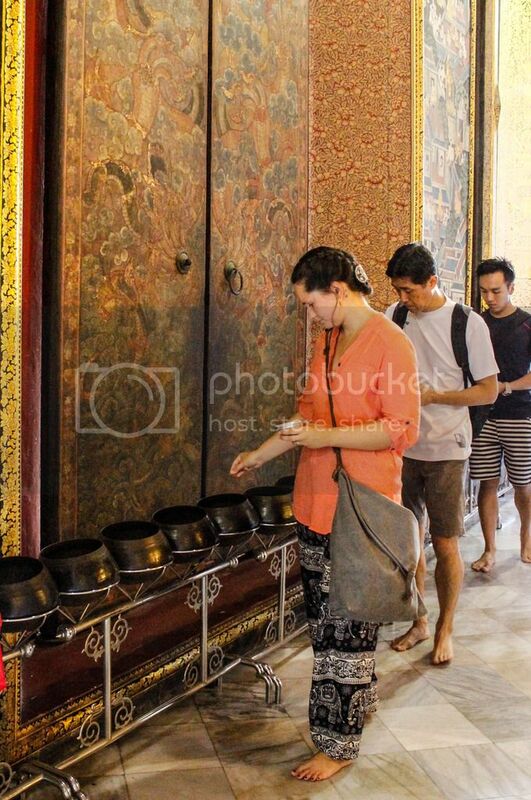 You’ll be required to remove your shoes before entering the temple, a very common practice amongst Buddhist people. Temples, homes, and even some places of business require you to leave your shoes at the door. Inside, you can’t help but be overwhelmed. This Buddha is enormous – 46 meters long, and nearly impossible to take a good photo of because you just can’t stand far enough away to get it all in a single shot. Back when they built the temple around the Buddha, the measurements weren’t accurate enough and they ended up having to cut a tiny hole in the ceiling to accommodate the Buddha’s top knot. You can spot the hole if you look carefully. The bottom of the Buddha’s feet are flat and black with inlaid mother of pearl. Though his feet were being restored while we were there, we were able to get a small glimpse. 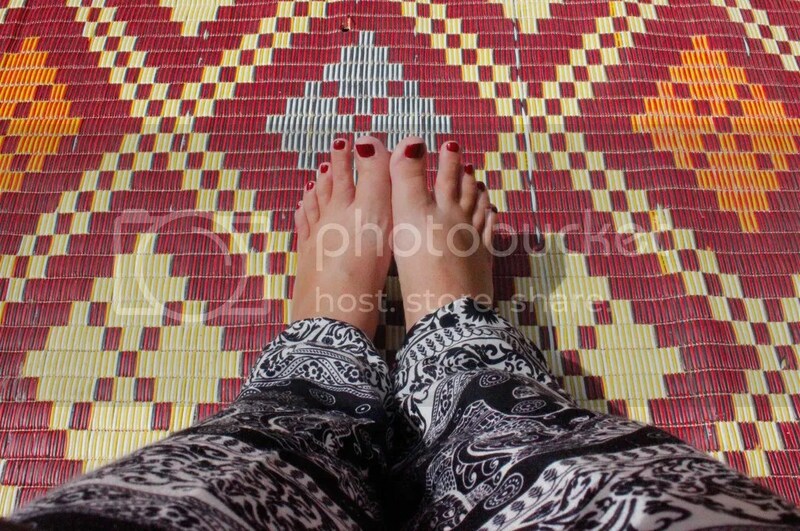 I later learned that the symbols on his feet depict the 108 auspicious characters of the Buddha. (So what does that mean? From what I understand, they’re basically symbols of luck and good fortune.) 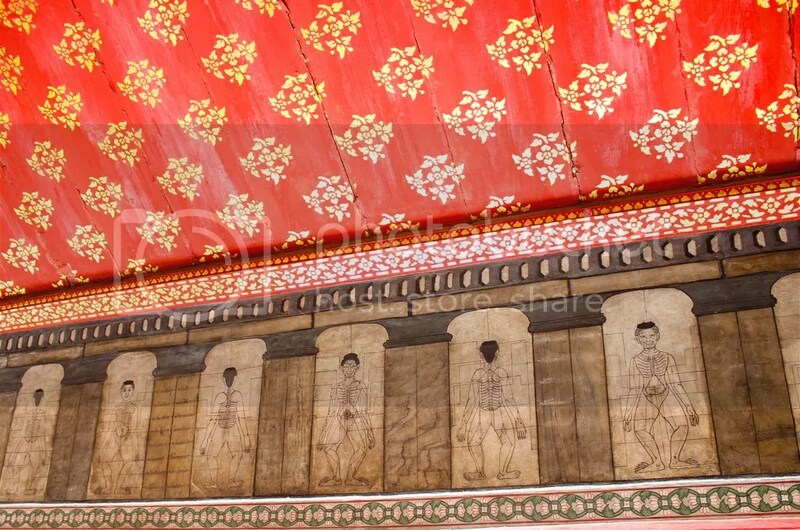 At the back side of the temple, you’ll see a long row of metal bowls representing these auspicious characters. 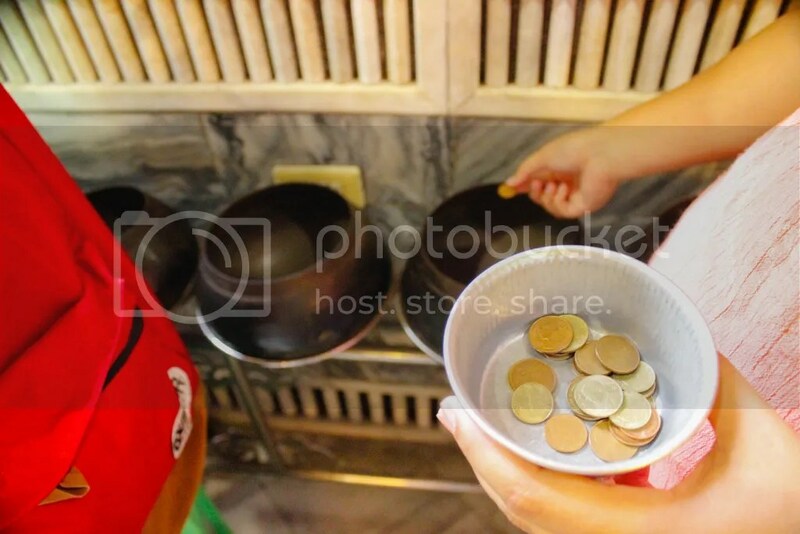 You can make a ฿20 donation to get a small bowl full of satang coins, which you drop one by one into each of the 108 bowls. This is supposed to help you feel better and bring you luck. 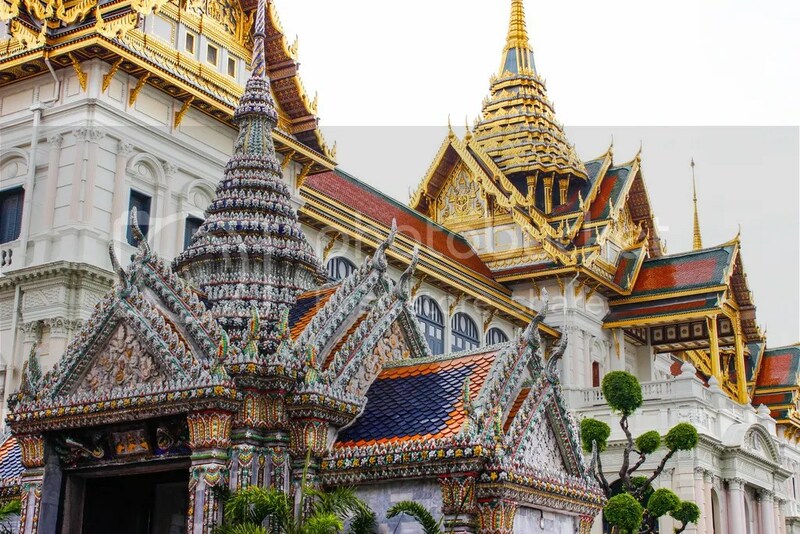 Most temples in Thailand are not a solo affair – they are part of a larger complex. 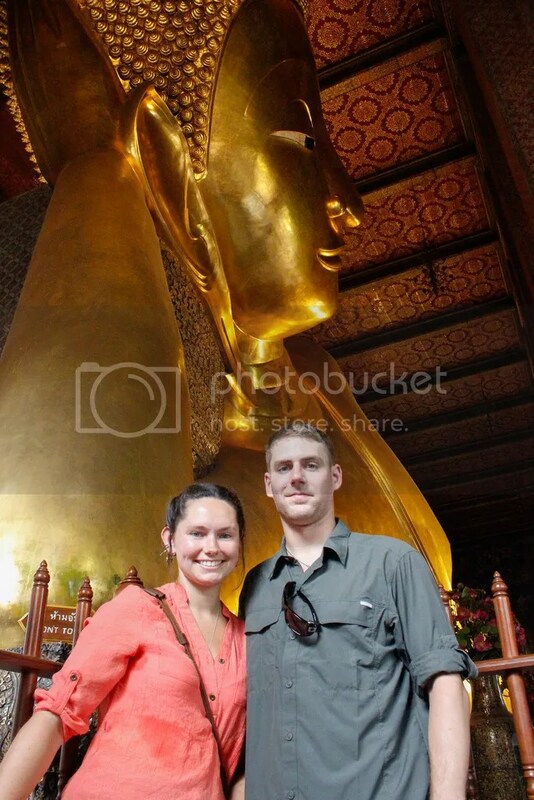 Wat Pho is a large one. 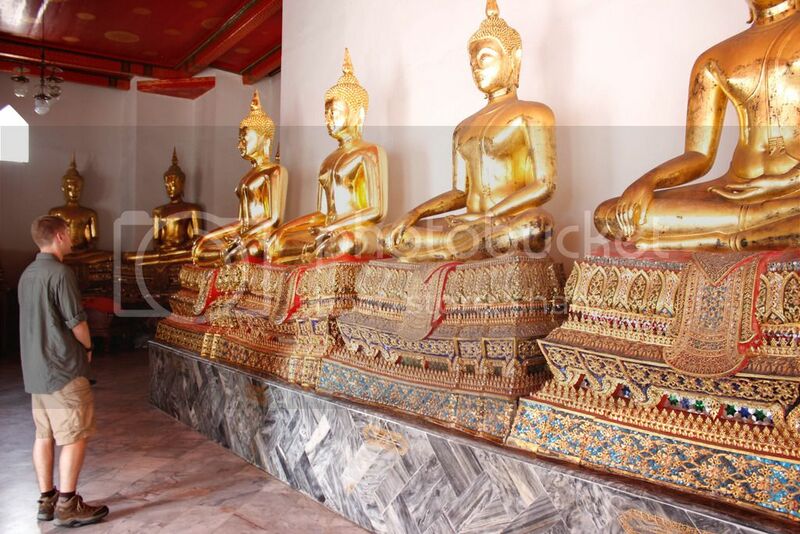 Parts of it are used for meditation, prayers, and offerings (always with a Buddha statue), while other parts are galleries of Buddhas in different positions. We even got to see people working to restore Buddha statues. Sometimes you can tell where a Buddha is from by the way he is dressed. Buddhas with the light robe over one shoulder are from the south, while Buddhas with the full robe are from the north where it’s colder. The body and hand positions all have different meanings as well, but I won’t embarrass myself trying to remember the few I learned. 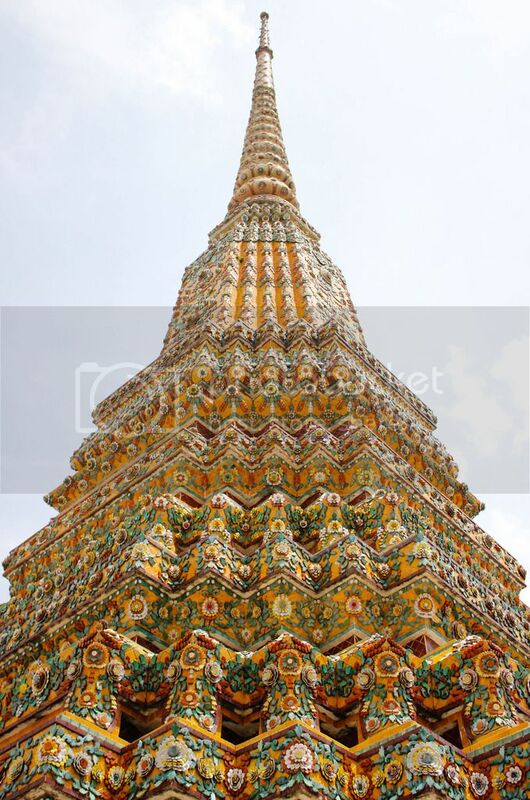 Another important feature of most temples are chedis. A chedi is basically a large bell-shaped tower (see right). The smaller ones (see below) are called stupas, but it seemed their only difference was size. The purpose of the chedis is to hold relics and/or ashes of the dead. 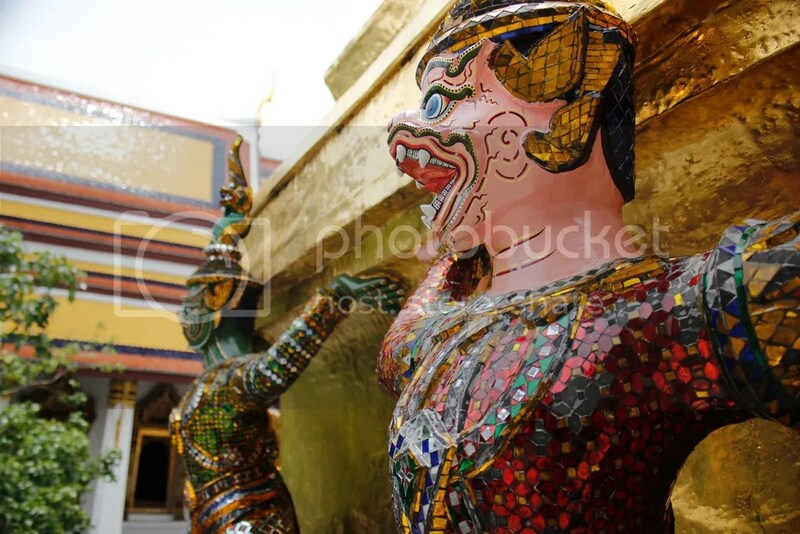 Wat Pho has a lot of these, all beautifully decorated and ornate. 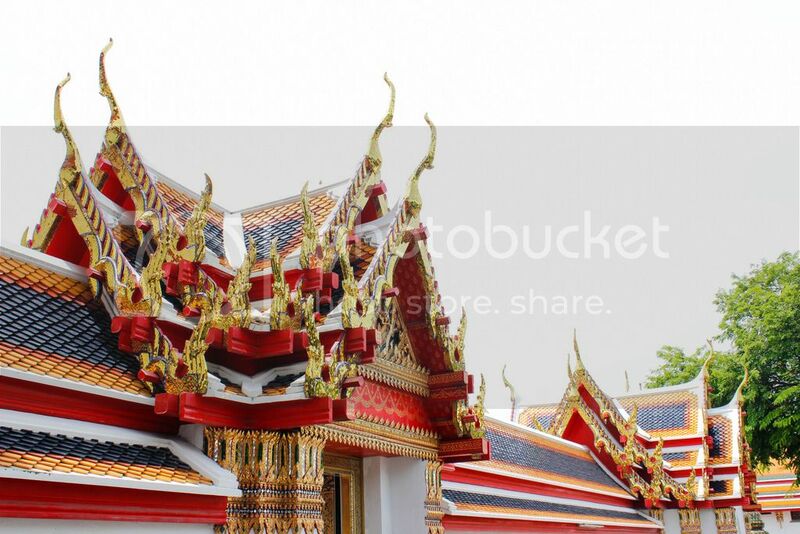 EVERYTHING seems to be ornate in the temples of Bangkok. 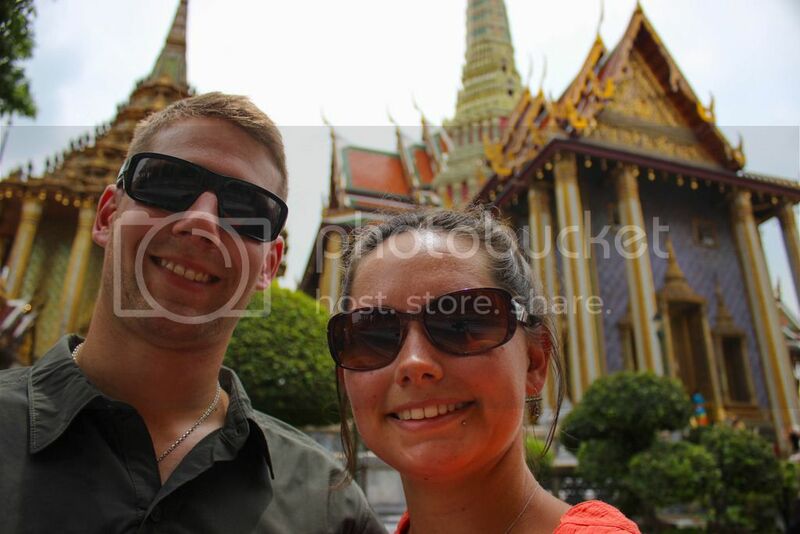 Then we were off to the Grand Palace, right across the road from Wat Pho. 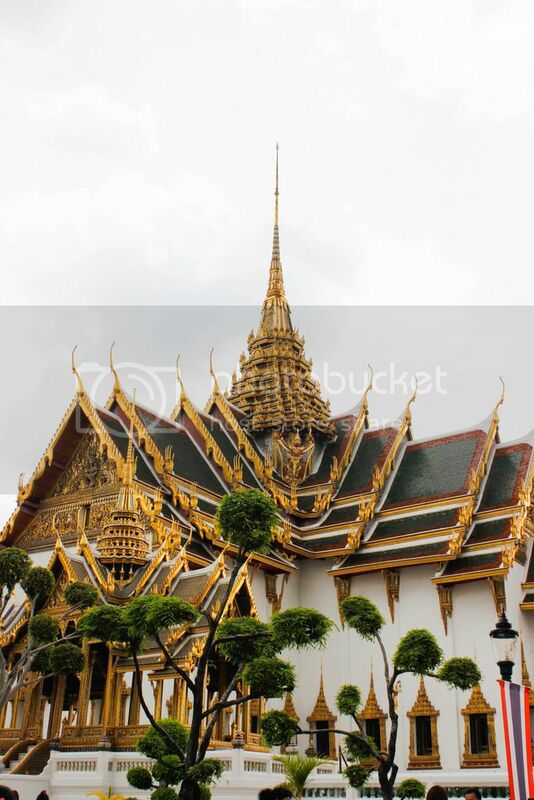 Firstly, let me explain that the Grand Palace is a large complex surrounded by a wall and was once home to the Thai royal family. Apparently it is still the “official” residence of the king, although the royals haven’t actually stayed there since 1925. 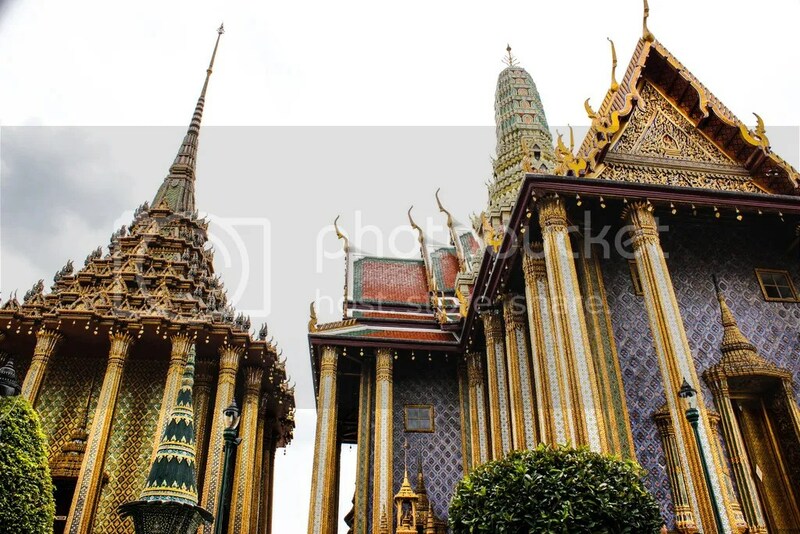 The Grand Palace is still used for royal events and ceremonies though. Within it is Wat Phra Kaew, the smaller temple complex where you’ll find the Temple of the Emerald Buddha. “Wat” actually means “enclosure” because temples are always separated from the secular world by a wall. The Grand Palace was a bit of a madhouse. Our guide expressed some frustration with Chinese tourists because they travel in such large groups and clog everything up. I’m sure it makes the job pretty difficult for guides with just a few people. I don’t know what time of the day would be better, but I know that we were there in the off-season and it was still packed. Entrance to the Grand Palace is ฿350, and you MUST have the right attire or you will be stopped. The Husband only packed shorts for himself, and that wasn’t good enough. No shoulders or knees allowed. Luckily, you can rent clothing on site – a ฿200 deposit will get you a shirt or pants, which you can return when you leave. So the Husband got to wear funny baggy pants that were almost the exact color as his shirt… it was an interesting outfit. And ladies, the no-shoulders-or-knees applies to you too. “Oh, no problem, I’ll bring a scarf.” WRONG. 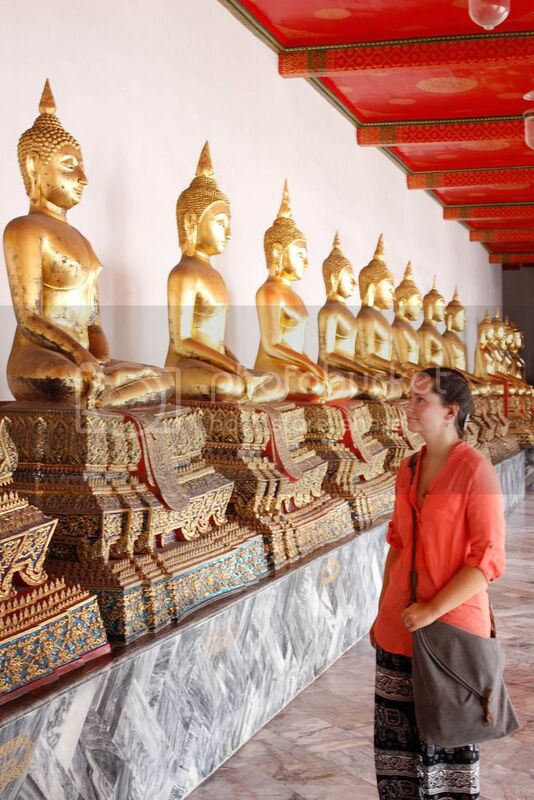 A scarf doesn’t cut it in Thailand – you need to be wearing a shirt with sleeves and flowy pants will keep you coolest. 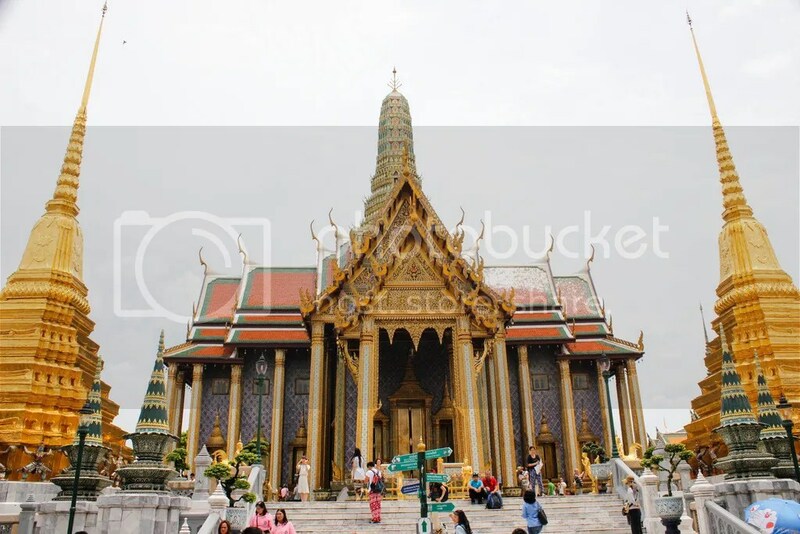 The Temple of the Emerald Buddha. You’re not allowed to take photos inside the temple of the Emerald Buddha (which is actually jade), which is unfortunate, but it’s very small. Beautiful, but small. Kind of like the Mona Lisa. And it’s raised up nearly to the ceiling because no Buddha image can be on the same level that people walk. 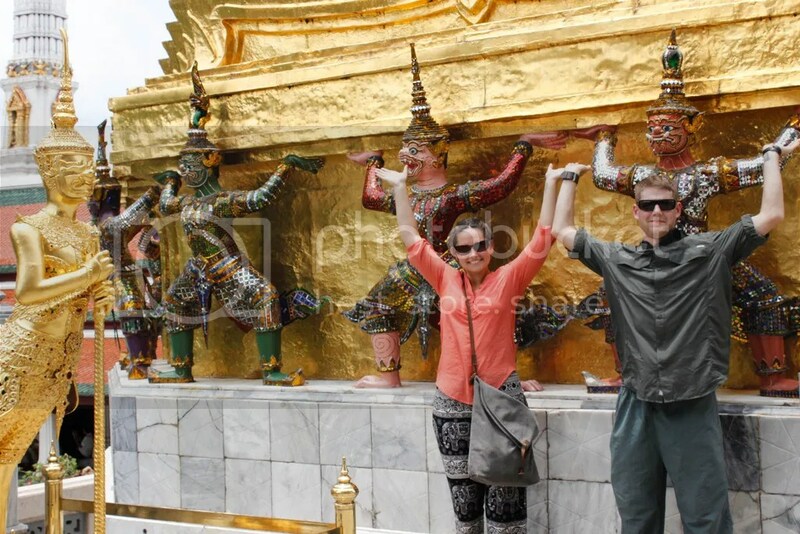 The Emerald Buddha, like many important Buddha statues, has a wardrobe that changes depending on the season. In summer he wears a lighter robe, often over one shoulder, while in winter he wears a heavy robe more appropriate for cold weather. 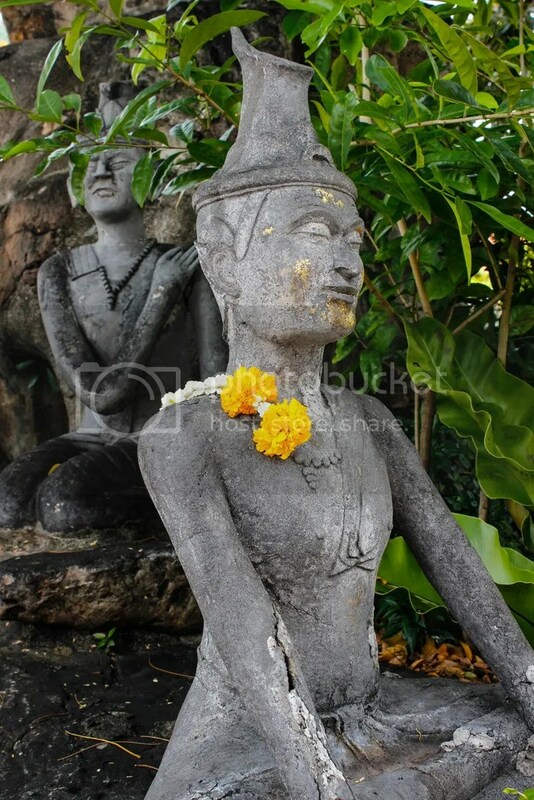 Some other interesting things to see in the temple complex…. 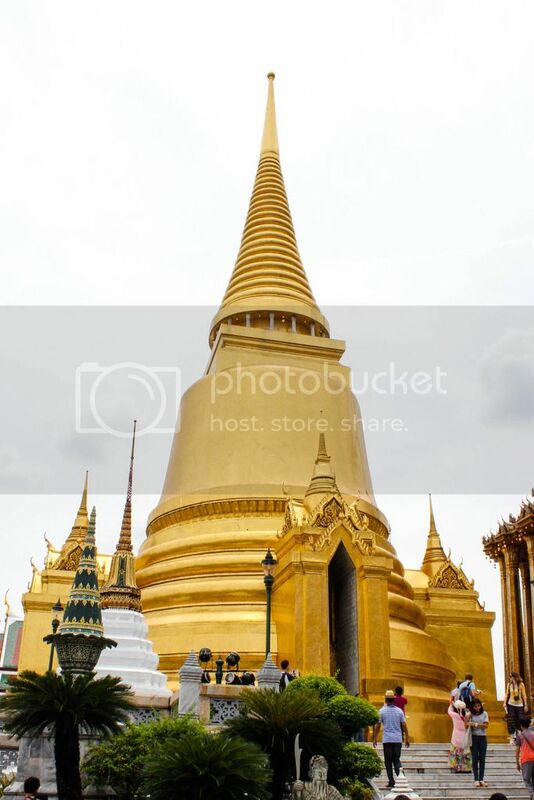 The Golden Chedi. There’s a huge chedi that is COMPLETELY covered in gold. You can see your hazy reflection in it. There’s also a miniature replica of Angkor Wat. Weird, right? 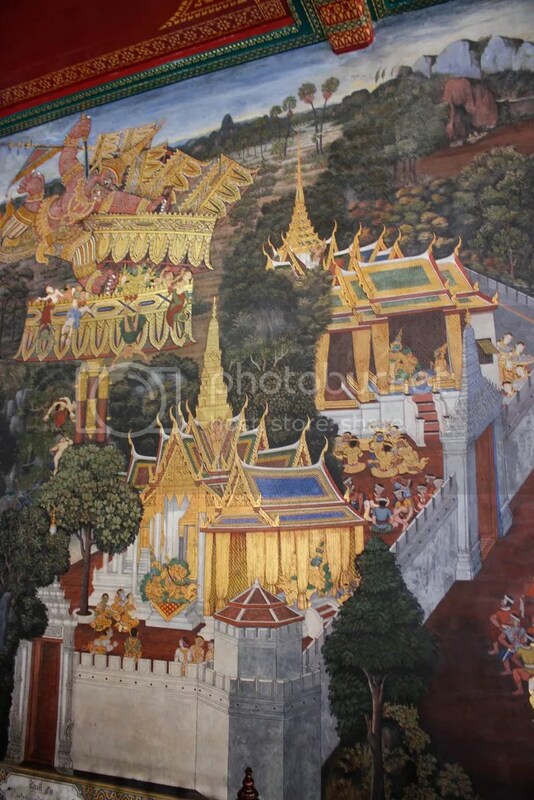 And all along the wall surrounding the temples are incredible murals of Buddhist myths, about 2 kilometers of them! 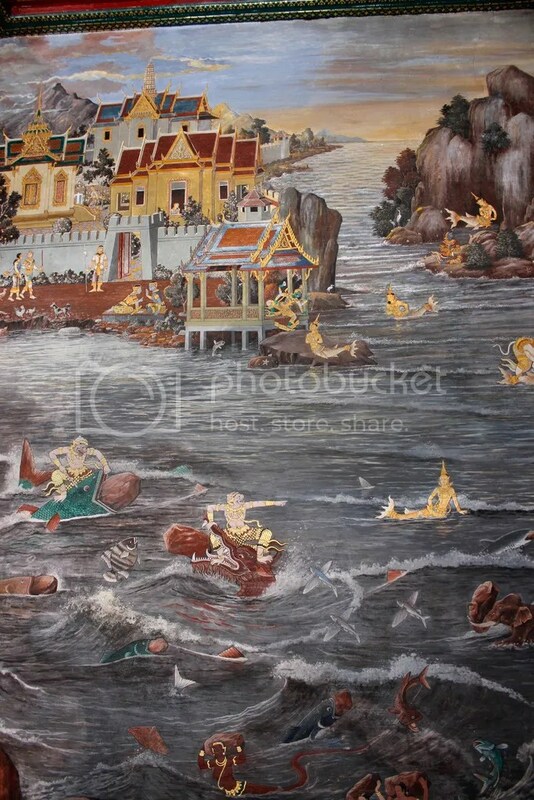 It’s one continuous story of the Ramakien, Thailand’s national epic. 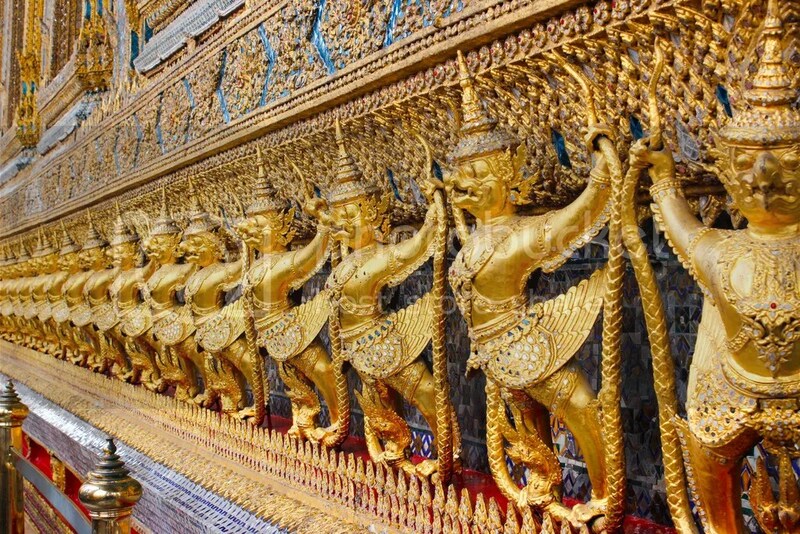 To truly see everything in the Grand Palace complex would probably take a couple solid days. We saw the most important things and moved on to Backpacker’s Road. 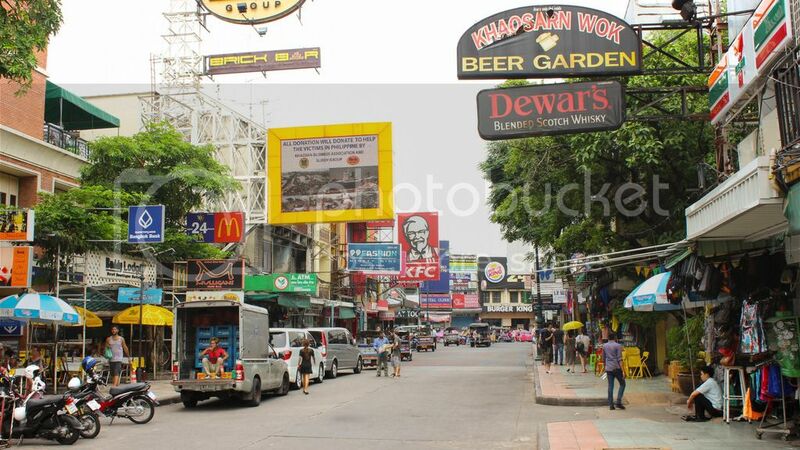 There’s not too much to say about Backpacker’s Road actually, except that it’s a great place to find your souvenirs, cheap clothing, tattoo parlors, and it’s where we were finally able to find Thai sim cards for our phones. We were told we could get sim cards at any 7/11 (yup, those are everywhere too), but we tried a couple and were turned down. The sim cards we got were for a week of unlimited data (and some minutes, I can’t remember how many) for ฿300 (about $10). Easy enough. Jim Thompson was an American who served in the military during WWII. 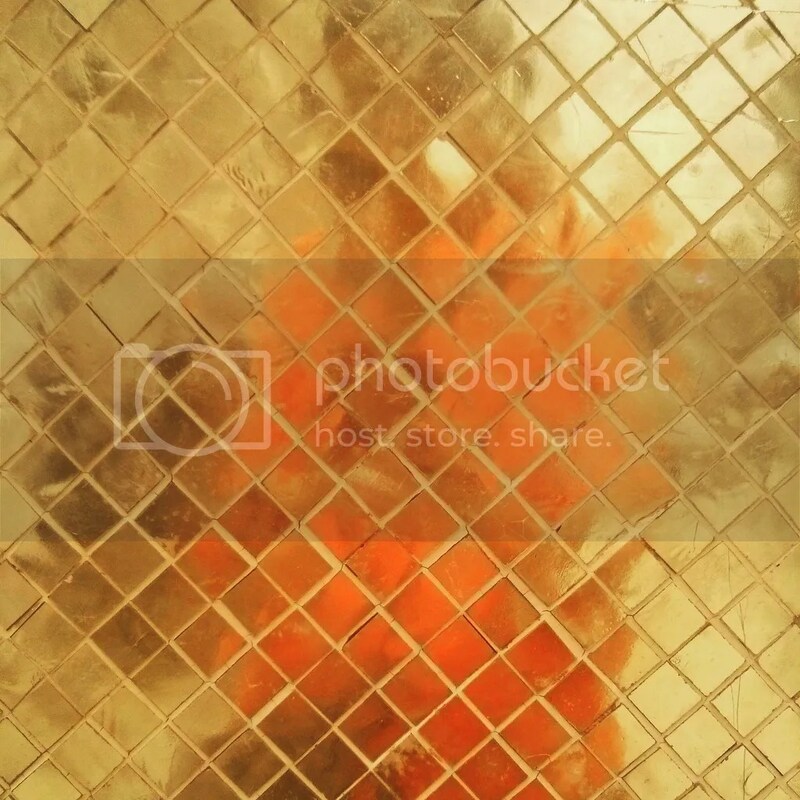 He was sent to Thailand right as the war came to an end, and found that he didn’t want to leave. He was fascinated by the dying art of silk-making, and worked hard to revitalize the trade. Spirit house in the garden. 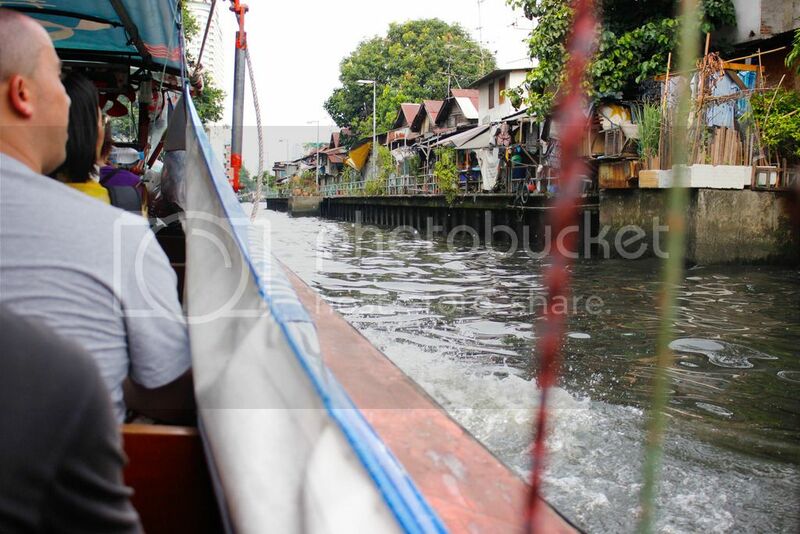 He ended up a pretty wealthy man from his silk company, and constructed a traditional Thai house right in the heart of Bangkok along the klong (canal). Jim Thompson’s story also comes with some mystery – he went for a walk from his Malaysian cottage in 1967 and never came back. Despite intensive searches, he was never found and no one knows what truly happened. The house is stunning, set in a jungle-like garden. 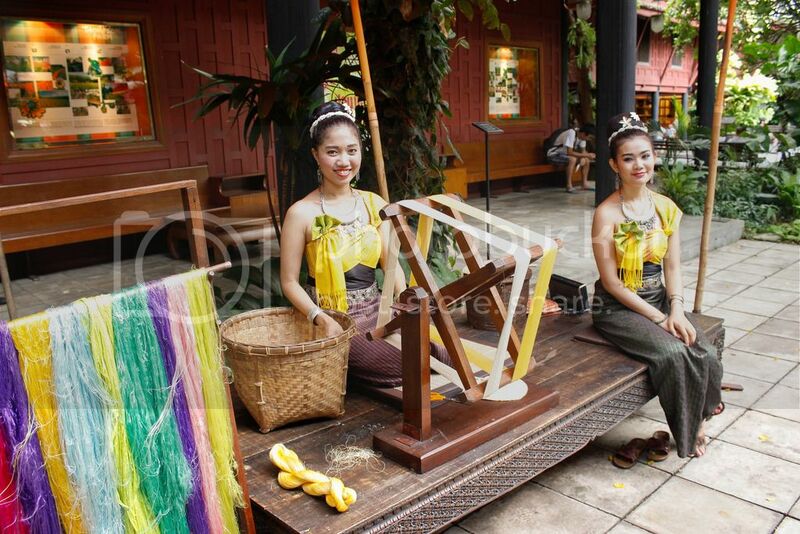 Thai houses, traditionally built near water, are constructed on stilts to withstand flooding. Describing it wouldn’t do it justice, so I highly recommend seeing it for yourself if you’re in Bangkok. Entrance is ฿150, and the tour of the house is included (shoes off, please). It’s absolutely worth seeing and I’m very glad we went. 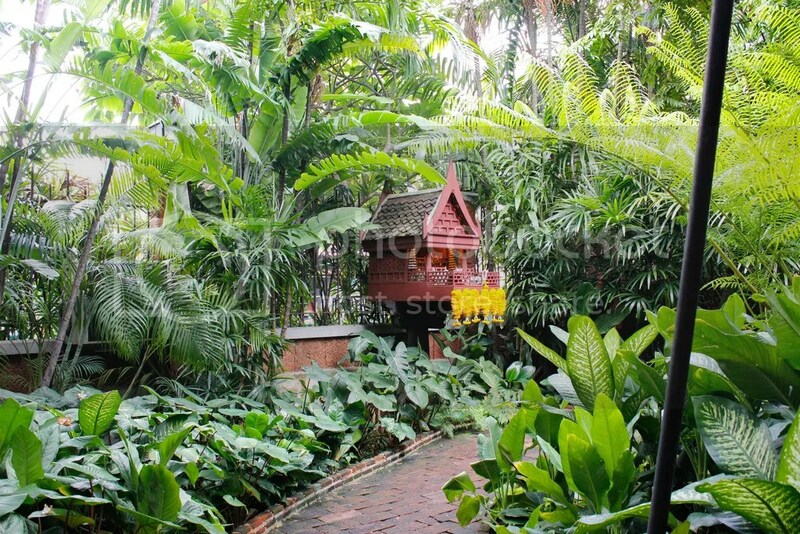 I’ll admit though, that Jim Thompson’s house is not the best example of a “normal” Thai house. Like I said, he was quite wealthy and could afford the best, while most Thai people live quite differently. We capped off the day by going back to our hotel and giving the pool a try. The pool was actually located in an adjacent building, on the 9th floor. A bit weird, but whatever. When we finally found it, we were a kind of stunned. 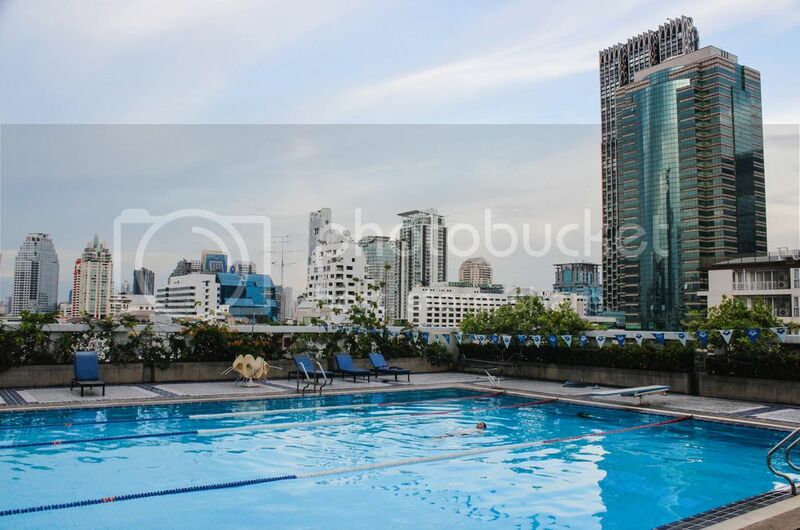 It was an outdoor rooftop pool overlooking a good portion of Bangkok. I’ll take it. 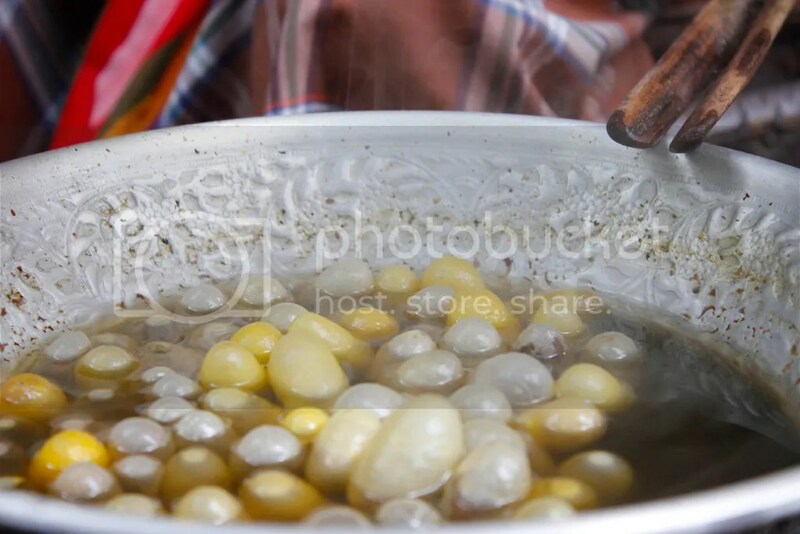 Check out my next entry about the Amphawa District – the floating market, train track market, handpainted porcelain and a slow loris! 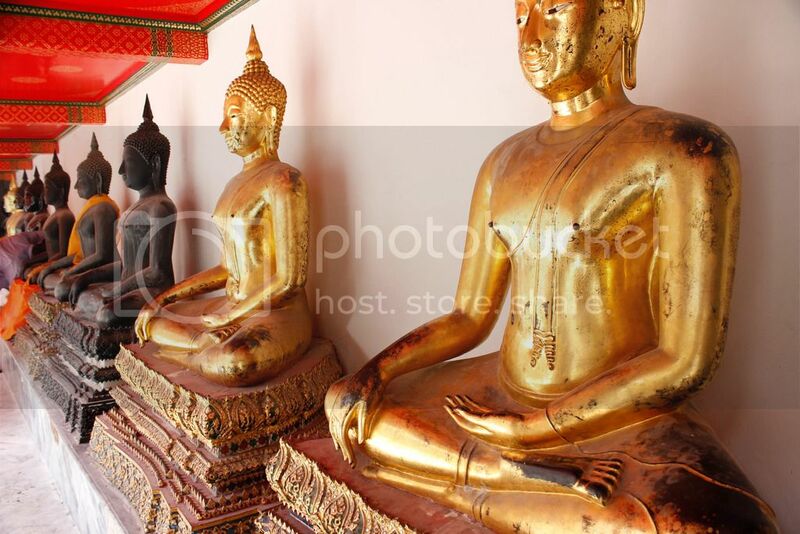 PS – If you’re wondering where all the fat, “Happy Buddha” images are, you won’t find them in Thailand. 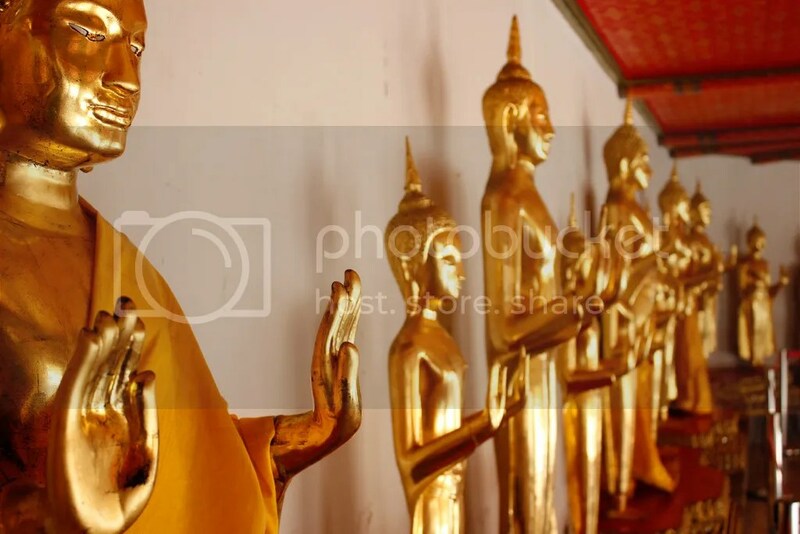 The Happy Buddha is Chinese – they believe that wealth is a key factor on the path to Enlightenment, whereas the Thai Buddha emphasizes the shedding of desire. 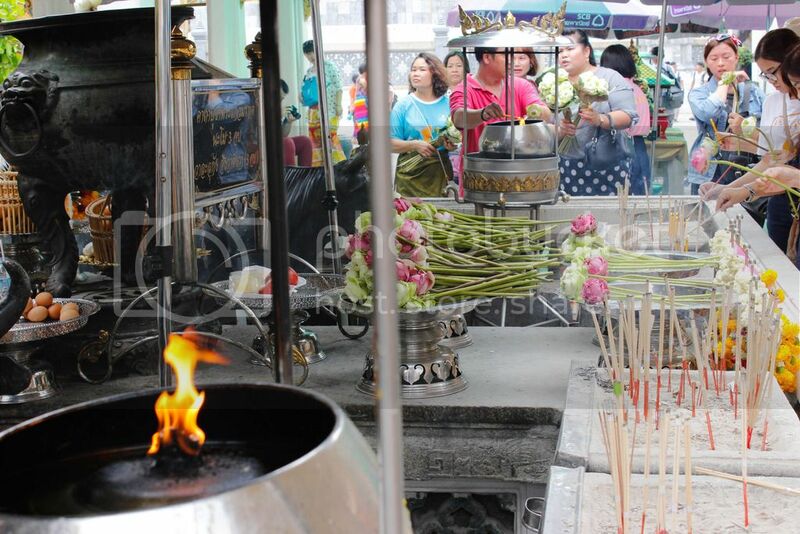 Lotuses, incense, and other offerings to place before the Emerald Buddha. 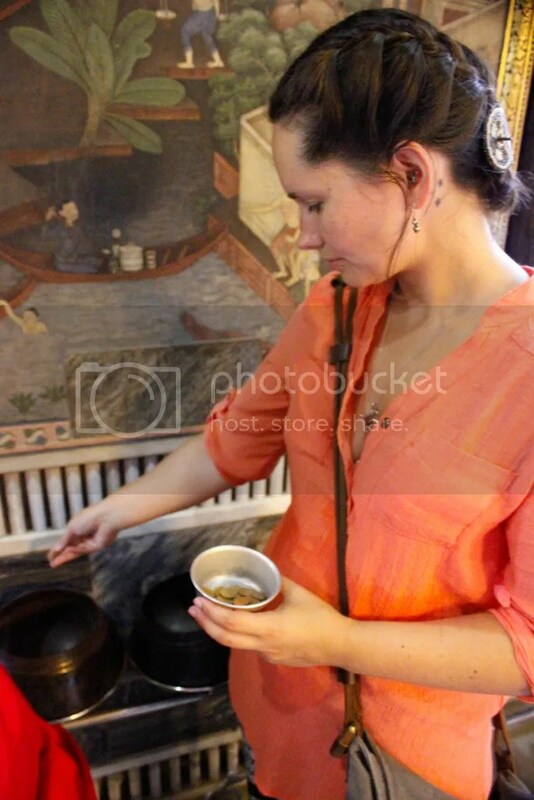 Lotus flowers are also used to anoint one’s head with holy water. Depictions of the chakras of Thai massage. 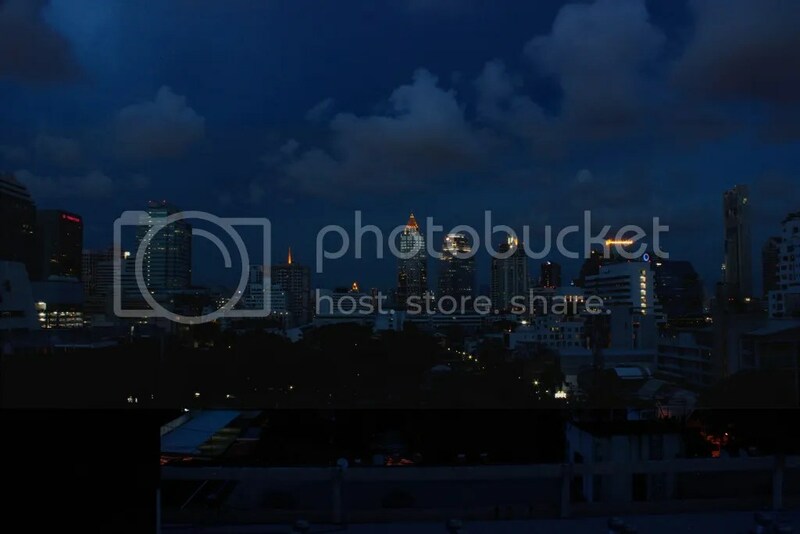 This entry was posted in Asiadventure, Travels and tagged Backpacker's Road, Bangkok, Buddha, chedi, clong, Emerald Buddha, Grand Palace, Jim Thompson, Reclining Buddha, silk, temples, thai house, Thailand, Wat Pho, Wat Phra Kaew. Bookmark the permalink.